First Look and you will fall in love!! 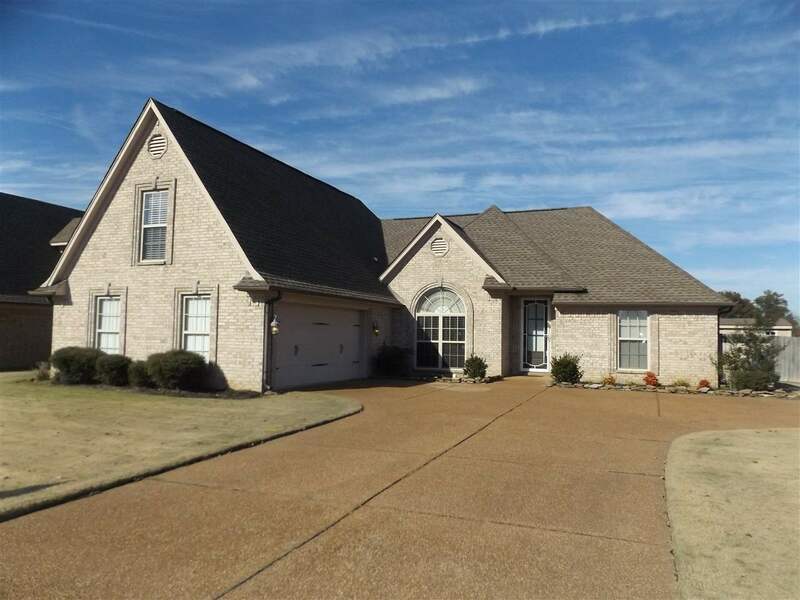 Lovely Brick home, 4 bedrooms, 3 full baths. Split plan. Large Kitchen with Breakfast area. Dining Room opens to the Family Room. Newly built Heated and Cool, sunroom, patio, with wood burning outdoor fireplace.